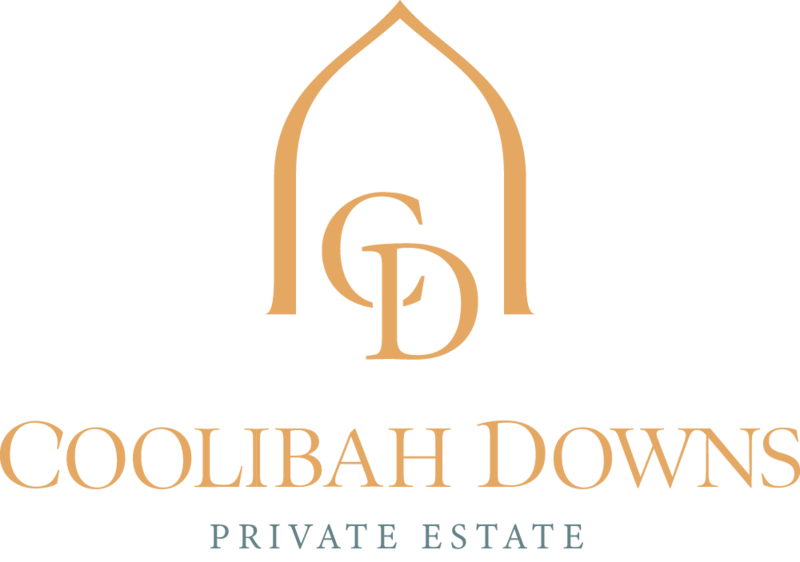 Coolibah Downs Private Estate Spring Summer Showcase was held on Sunday 13th November 2016. The event showcased the venue to our lovely brides from near and fair with our some of our favourite industry suppliers and allowed our brides to be inspired by weddings at Coolibah Downs Private Estate. Our beautiful venue was open for guests to enjoy our Stone Chapel then across the Bridge crossing to our flowering lilypond with Ceremony Set up, then across the path to the Croquet Lawn for some more styling options and into our luxury Country Homestead to view our Boutique Style Accommodation. The marquee was beautifully styled with many options from Rustic Garden to Vintage Elegance and lots of our suppliers assisting our brides with their wedding plans! Visitors enjoyed some yummy bites to eat by our Head Chef and enjoy the 10 Acres of Gardens & Forests. Take a look at these images by Camilla Kirk Photography to see more!